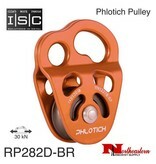 ISC Pulley Phlotich Orange with Bearings 30kN 1/2" Rope Max. 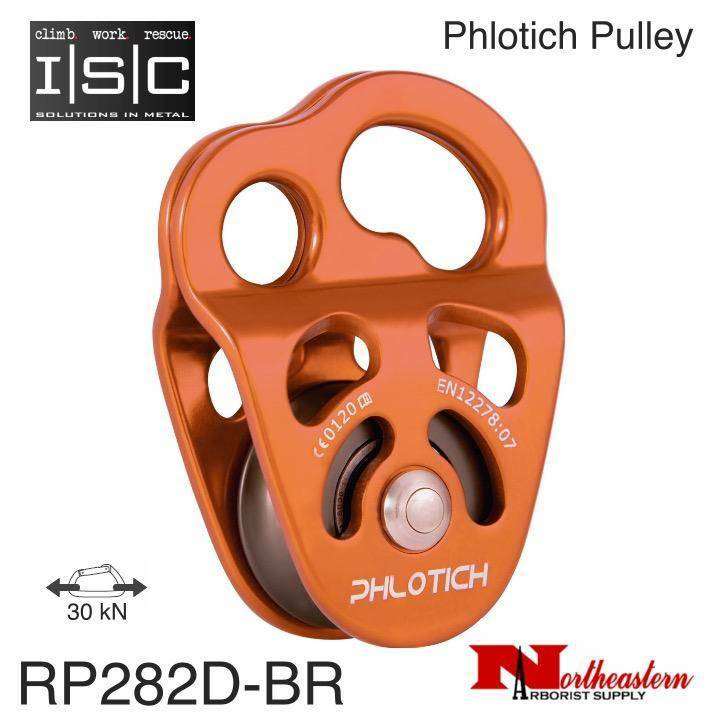 Home / Pulley Phlotich Orange with Bearings 30kN 1/2" Rope Max. The PhlotichTM is a multi-aperture device, which has been specifically designed for use in SRT & DdRT applications. The Kidney-shaped aperture will allow a Carabiner to be fully rotated and is shaped to reduce the risk of side loading. The Kidney-shaped aperture will accept two simultaneous Carabiner attachments. ISC Pulley Phlotich Red with Bearings 30kN 1/2" Rope Max. ISC Pulley Phlotich Gold with Bearings 30kN 1/2" Rope Max. ISC Pulley Phlotich Purple with Bearings 30kN 1/2" Rope Max. ISC Pulley Phlotich Gray with Bearings 30kN 1/2" Rope Max. ISC Pulley Phlotich Black with Bearings 30kN 1/2" Rope Max.